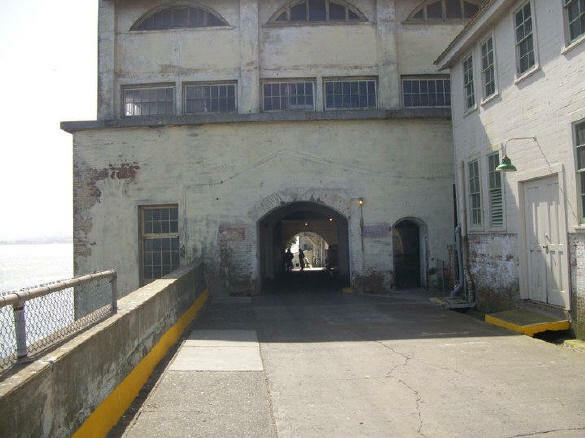 Alcatraz was dedicated as a National Park in 1972 because of its military history as a Civil War fort and later as a military prison. The Friends of Civil War Alcatraz was founded in 2002 as a non-profit organization to support the National Park Service in interpreting the 70 year military history of Alcatraz. To date we have: maintained the existing cannon and carriage; performed cannon drills for the public; provided volunteers to interpret the Civil War history of the island; organized Living History events on the island; raised funds to donate to the Park Service for uniforms and items for interpretation; given presentations to the island's interpretive staff about the island's military history. Our volunteers meet people from all over the world who are interested in knowing the early and formative years of the Island's history.